Like many others, I was delighted to receive my iPhone X last week. Playing with it, I was amazed by the stunning screen, the sheer manufacturing precision and the smooth gestural interface. I was also struck by how far it has come. Released in 2007, the iPhone 2G truly was quite a different device. Apple released both the iPod touch and the iPhone that year, but only the iPhone got the shiny metal band framing the screen. 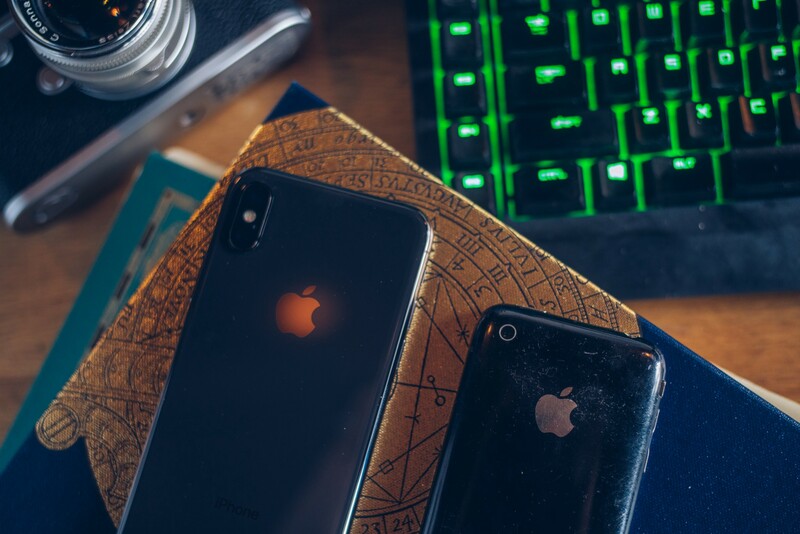 This original incarnation of iPhone was followed by the iPhone 3G, the first iPhone to be entirely black, with a silver Apple logo on the back. The Space Grey iPhone X echoes this early aesthetic. 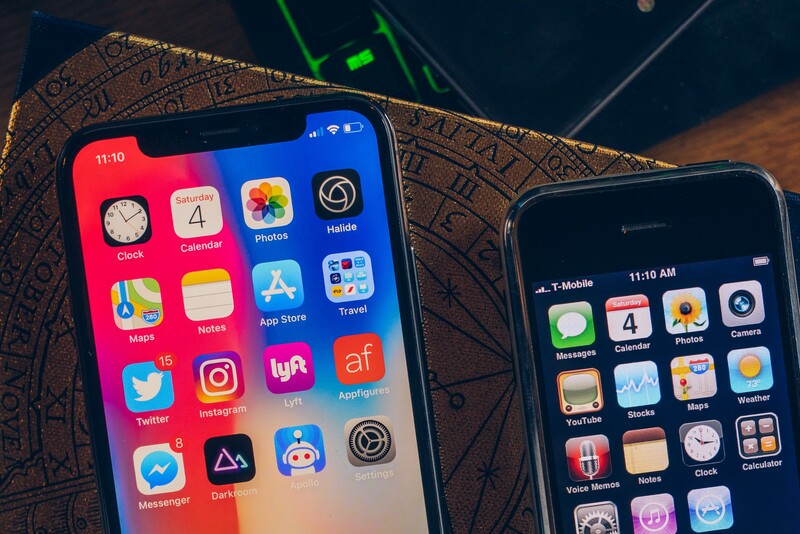 After the 3GS, it was followed by the iPhone 4 in 2010. iPhone 4 did something entirely new: the front and back were completely glass, a design feat that is also mirrored in the iPhone X. The iPhone 4 will always be one of my favorite iPhone designs. It’s timeless. iPhone 5 built on the industrial design of the iPhone 4 and 4S, and was the first to black out the metal band. 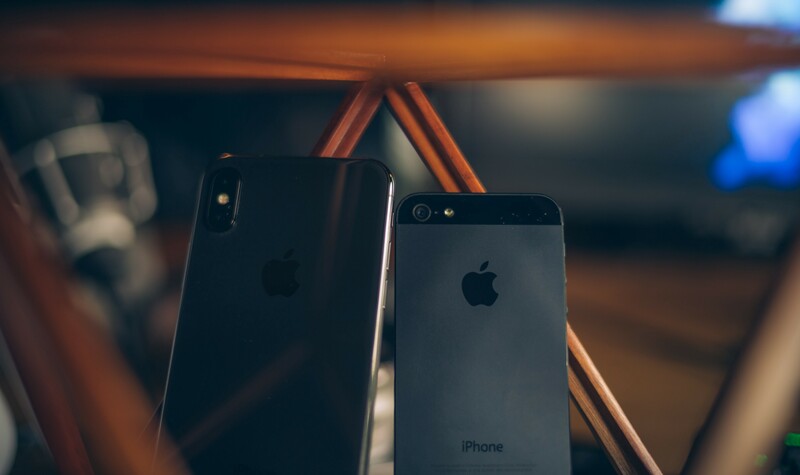 While the iPhone X’s Silver version has the polished steel look of the original iPhone, the Space Grey iPhone X has a blackened steel band – a style introduced with the iPhone 5. I love the iPhone 5. 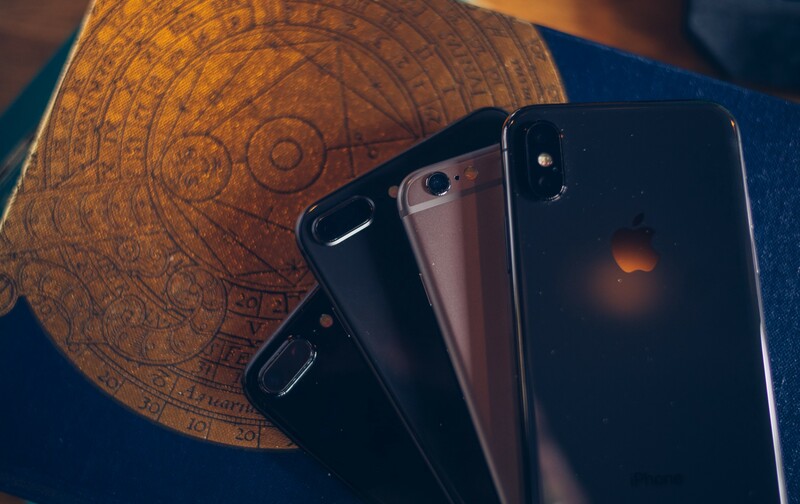 To me, iPhone has always looked best in black, and the iPhone 5 was Apple’s love letter penned to the color black. 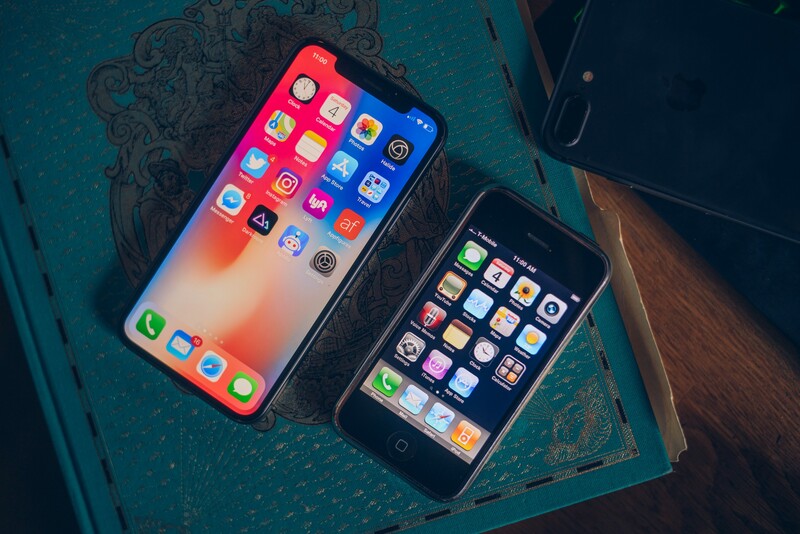 It may have chipped on the chamfered edges and wasn’t long lived—iPhone 5S did away with the black in favor of a more grey Space Grey—it’s still one of the most gorgeous colorways iPhone ever came in. I’m happy we’re seeing a return to form with the iPhone X. Finally, the iPhone X builds on the design language first introduced with the iPhone 6 and onward. 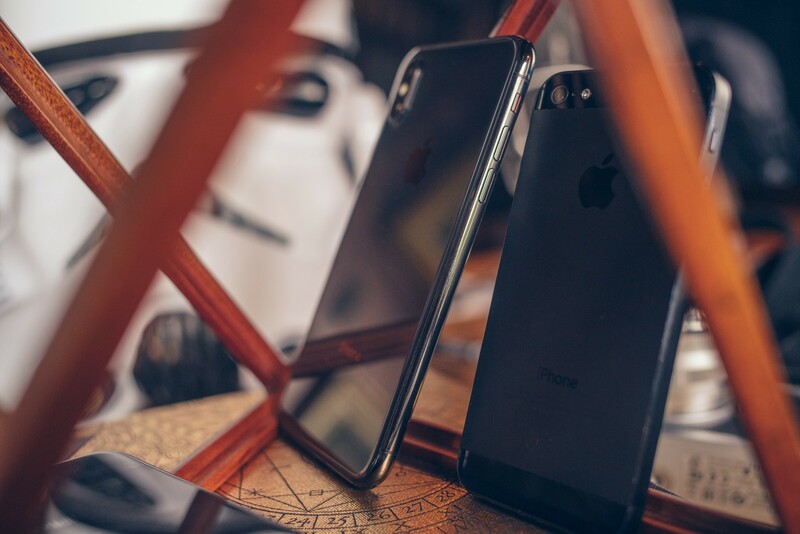 It uses the ergonomic, rounded case of the iPhone 6 and 6S, the uninterrupted, brilliant feeling of the Jet Black iPhone 7, and of course it features the glass back of the iPhone 8. 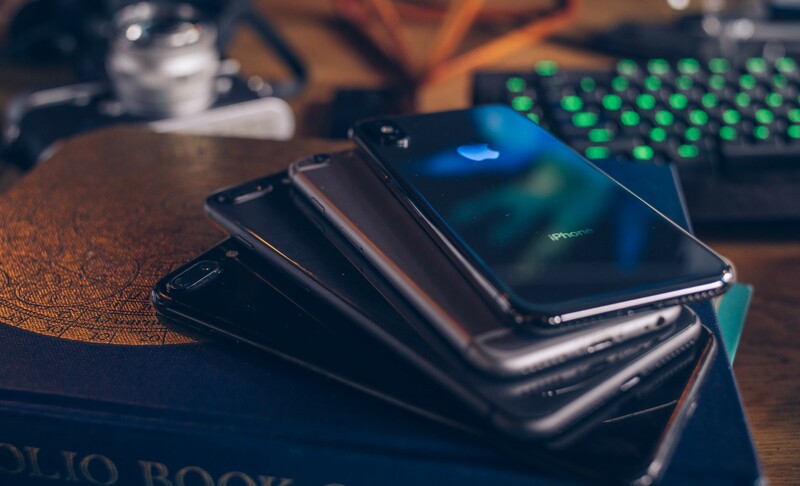 It is an ode to 10 years of iPhone.